Home: Religion: Theosophy: History of Theosophy. Original usage: Theosophists trace the origin of Theosophy to the universal striving for spiritual knowledge that existed in all cultures. It is found in an unbroken chain in India but existed in ancient Greece and also in the writings of Plato (427-347 BCE), Plotinus (204-270) and other neo-Platonists, as well as Jakob Boehme (1575-1624). Theosophical esotericism in more recent history begins with Helena Petrovna Blavatsky (1831-1891). In 1875 she founded the Theosophical Society in New York City together with Henry Steel Olcott, who was a lawyer and writer. During the Civil War Col.
Olcott worked to root out corruption in war contracts. 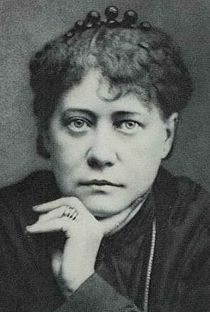 Blavatsky was a world traveler who eventually settled in India where, with Olcott, she established the headquarters of the Society in Bangalore. Her first major book Isis Unveiled (1877) presented elements mainly from the Western wisdom tradition based on her extensive travels in Asia, Europe and the Middle East. Her second major work The Secret Doctrine (1888), contains a commentary on The Book of Dzyan, and is based upon what she called an Unwritten Secret Doctrine (really the Wisdom tradition or Wisdom Religion allotted to Man), which is described as the underlying basis of all the religions of humanity. These writings, along with her Key to Theosophy and The Voice of the Silence are key texts for genuine students. Upon Blavatsky's death in 1891, several Theosophical societies emerged following a series of schisms. Annie Besant became leader of the society based in Adyar, India, while William Quan Judge split off the American Section of the Theosophical Society in New York which later moved to Point Loma, Covina, and Pasadena, California under a series of leaders: Katherine Tingley, Gottfried de Purucker, Colonel Arthur L. Conger, James A. Long, Grace F. Knoche, and in March 2006 Randell C. Grubb. The great pulp fiction writer Talbot Mundy was a member of the Point Loma group, and wrote many articles for its newsletter. Yet another international theosophical organization, the United Lodge of Theosophists, was formed by Robert Crosbie. He was a student of William Quan Judge and after his death went to Point Loma in 1900 to help Katherine Tingley's Thesosphical society, and which he left in 1904 to found the ULT in 1909. He experienced a lack of respect for the original work of Blavatsky and W. Q. Judge in Tingley's work and wished to bring that original stream of study back to the world, through a re-presentation of unaltered original writings. Rudolf Steiner created a successful branch of the Theosophical Society in Germany. He focused on a Western esoteric path that incorporated the influences of Christianity and natural science, resulting in tensions with Annie Besant (cf. Rudolf Steiner and the Theosophical Society); these were seriously exacerbated by Steiner refusing members of the Order of the Star of the East membership in the Theosophical Society's German Section. Steiner was vehemently opposed to The Order of the Star of the East's proclamation that the young boy, Jiddu Krishnamurti, was the incarnation of Maitreya (who was believed to have "over-shadowed" Jesus Christ). (Krishnamurti later repudiated this role and left the Society to pursue an independent career of spiritual teaching.) In 1913 Steiner founded his own Anthroposophical Society; the great majority of German-speaking theosophists joined the new society, which grew rapidly. Steiner later became most famous for his ideas about education, resulting in an international network of "Steiner Schools," also known as Waldorf schools. Other influences of anthroposophical thought include biodynamic agriculture, anthroposophic medicine and the acting techniques of Michael Chekhov. In North London, another splinter group split off to form the Palmers Green Lodge under the leadership of the occultist and colonial adventurer, Thomas Neumark-Jones. The Palmers Green Lodge published the journal Kayfabe which published, among others, Rainbow Circle writers like Hobhouse and Chiozza Money. Charles Howard Hinton, a prominent British intellectual, also wrote extensively about Theosophy. After the death of William Quan Judge, another society, the United Lodge of Theosophists, emerged, recognizing no leader after Judge; it is now based in Los Angeles, California. 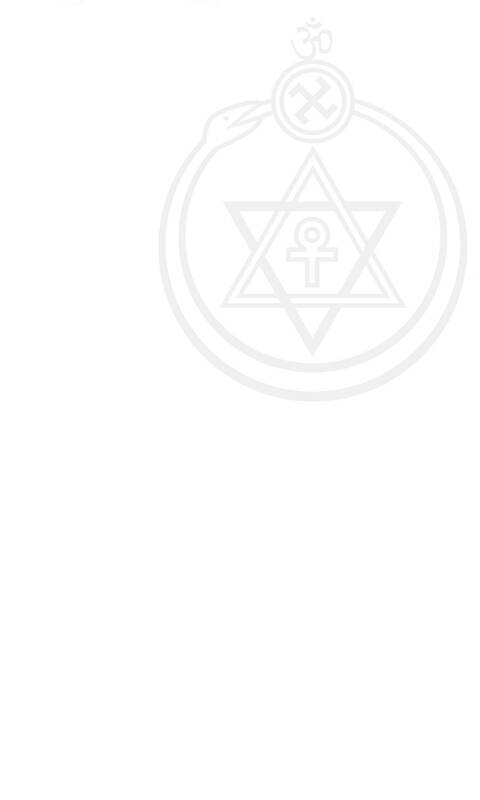 Other organizations loosely based on the theosophical teachings of Helena Blavatsky, Besant and Leadbeater include the Agni Yoga, "I AM" Activity, The Bridge to Freedom and The Summit Lighthouse. These various offshoots dispute the authenticity of their rivals. Thus followers of the United Lodge of Theosophists will claim that only " the Writings of HPB, William Quan Judge and Robert Crosbie can be trusted to contain unadulterated concepts and ethical direction."